Make the right choice and secure your seat at the conference. 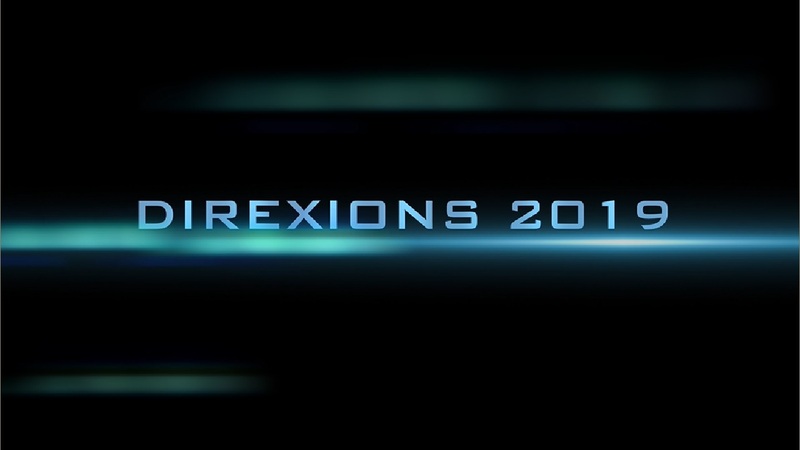 The sooner you register, the better deal we can give you on DireXions 2019. 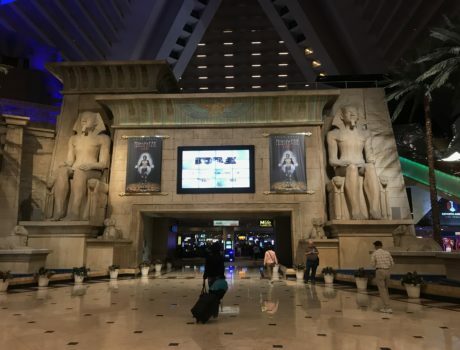 DireXions 2019 will take place at one of the most recognizable resorts in Las Vegas, inside the 30-story pyramid of Luxor Hotel and Casino. 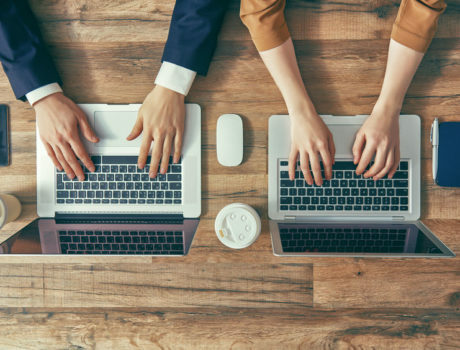 At DireXions, you'll learn from the pros in informative sessions all focused on your most pressing technology challenges, needs and goals. 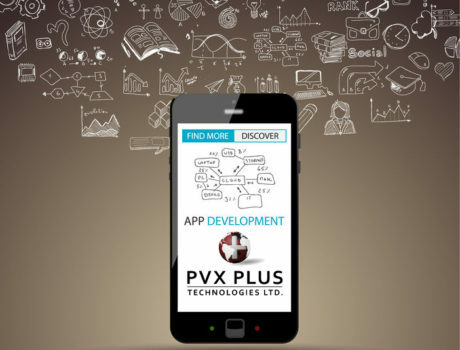 ©2019 PVX Plus Technologies Ltd.